What We Do — Peterson Picture Co.
We’ve been in the industry for over 50 years. Peterson Picture Co. creates customized wall-décor, retail displays, and public art installations for a wide variety of clients, including hospitality, corporate, healthcare, and upscale residential-design firms. Excellent customer service and attention to detail is built into our business philosophy, as is a commitment to minimizing our footprint and working with sustainable, eco-friendly materials. 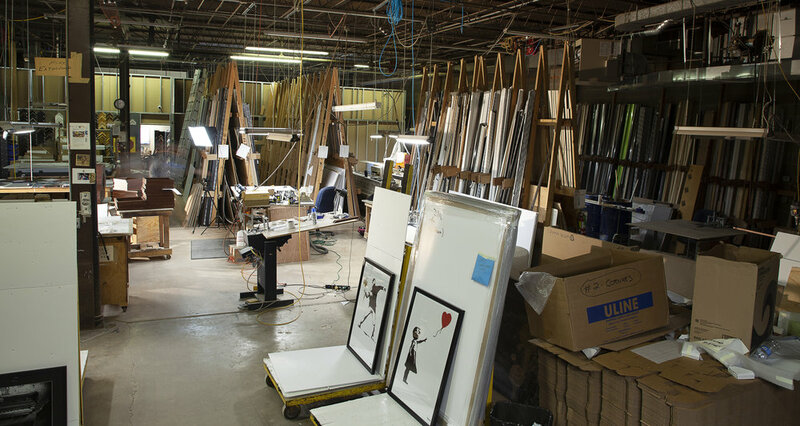 Our company boasts an extensive library of original art, exclusive reproductions, site-specific capabilities, creatively designed mirrors, and artist portfolios. We are also an approved GSA contract holder. Regardless of volume, scope, or location, Peterson Picture Co.’s experienced design, production, and operational staff will successfully take your project through all stages of development.